Fair. 0205483925 This book WILL contain heavy wear, excessive highlighting/writing, loose binding, AND/OR water damage. Supplemental materials such as CDs or access codes may NOT be included regardless of title. Contact us with any questions! Very good overall. 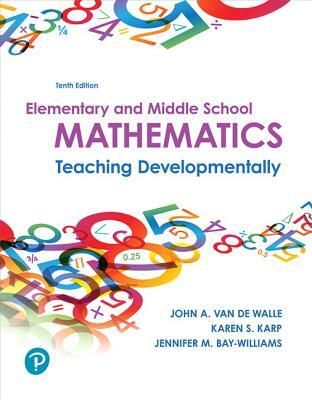 I enjoyed the book and it will help in my teaching career..